1. 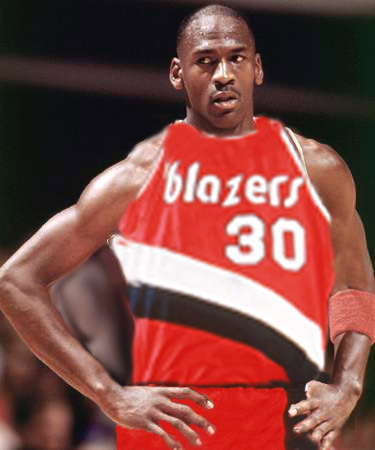 What if… the Portland Trail Blazers drafted Michael Jordan rather than Sam Bowie? 2. 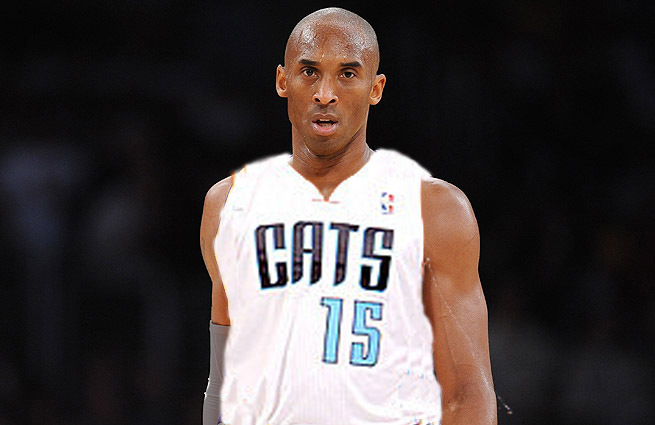 What if… the Charlotte Hornets hadn’t traded Kobe Bryant to the Los Angeles Lakers? 3. 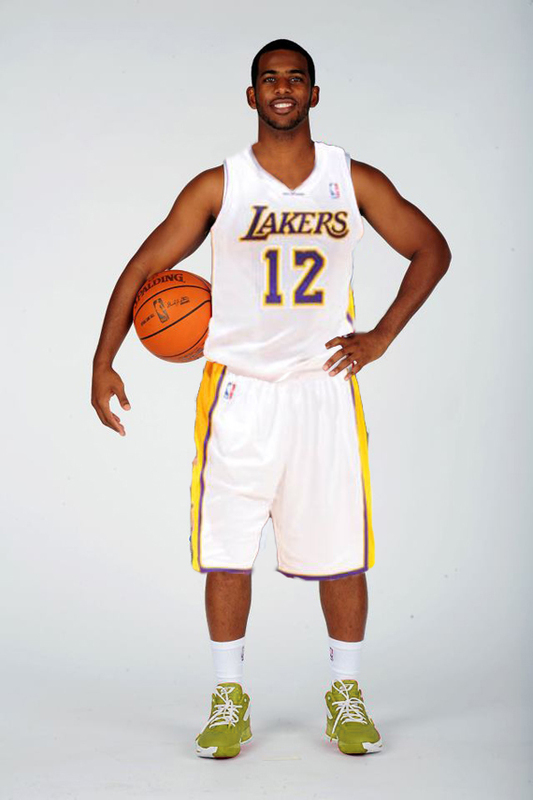 What if… the NBA hadn’t voided the trade which would’ve sent Chris Paul to the Los Angeles Lakers? 4. 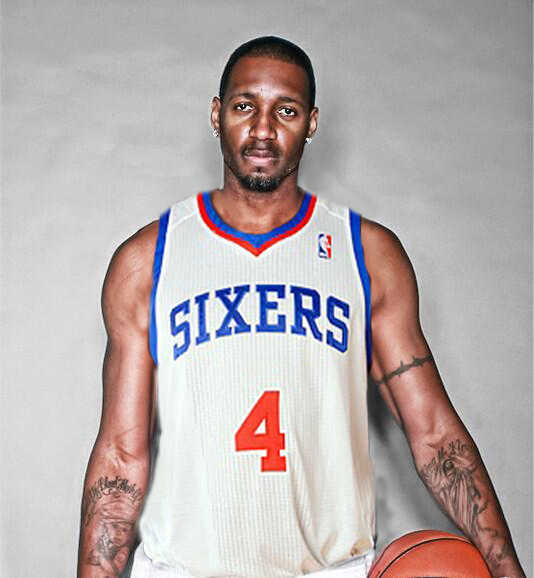 What if… the Philadelphia 76ers had drafted Tracy McGrady rather than Keith Van Horn? 5. 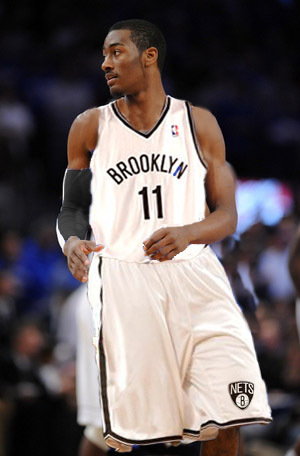 What if… the 12-70 New Jersey Nets had won the lottery, rather than the Washington Wizards, and drafted John Wall? 6. 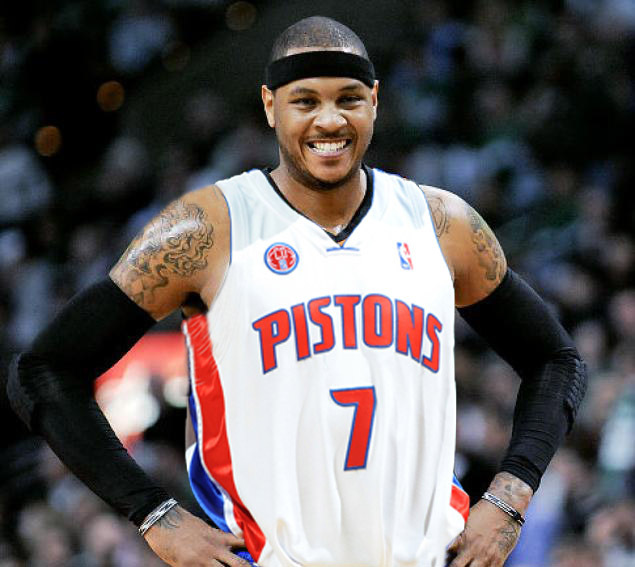 What if… the Detroit Pistons had drafted Carmelo Anthony instead of Darko Milicic? 7. 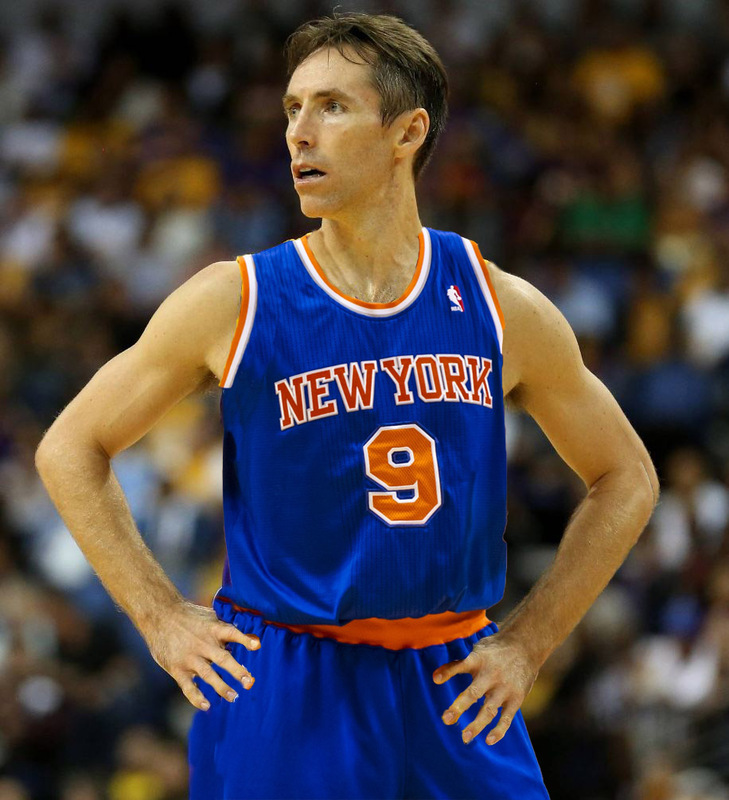 What if… the New York Knicks went with the popular move and pursued free agent PG, Steve Nash, much more vigorously? This entry was posted on November 15, 2013 by smarkowitz1 in Analysis, Cool Lists!, NBA, Swagger and tagged carmelo anthony pistons, chris paul lakers, cp3 lakers, john wall nets, kobe bobcats, kobe bryant charlotte hornets, kobe hornets, melo pistons, michael jordan blazers, michael jordan portland trail blazers, michael jordan trail blazers, mj trail blazers, nba could've been, nba what if, steve nash knicks, tracy mcgrady 76ers, what if.